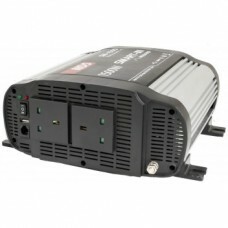 Power inverters convert 12v DC into 240v Mains AC. 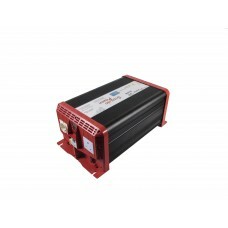 From small 150watt inverters to run Laptops 300watt inverters to run electric bike chargers or 3000watt (3kw) to run microwaves and more. 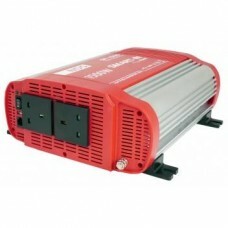 We can install these power inverters to independent sockets or into the vehicles power system. All the more you need to be independent without hook up. 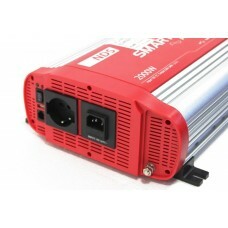 NDS SMART-INModified and pure sine wave motorhome and campervan invertersSMART-IN is the new line of..
NDS SMART-INModified and pure sine wave motorhome and campervan inverters.SMART-IN is the new line ..
Parksafe Elite Power inverters are a high quality product, all products are supplied with heavy dut..
Sterling Pro Power SB Pure Sine Wave 12v Inverters An affordable range of pure sine wave inver..
Sterling Pro Power SB Pure Sine Wave 12v Inverters with RCD (High Wattage) An affordable range..
Sterling has invested in a range of quasi-sine inverters because they are smaller, lower cost, offer..
Rhino Installs can supply and fit inverters from manufacture such as NDS, Sterling, and Parksafe. Motorhome, Campervan and Caravan Inverter installations carried out by ourselves at our NCC Approved premises in Preston Lancashire. Please contact us and we will be happy to help. 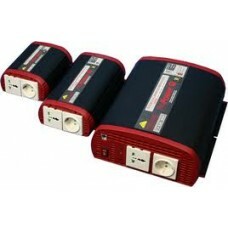 Pure Sine and Modified Sine wave power inverters. 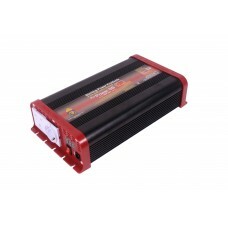 Starting at 150watt up to 3000watt or 3kw. We have fit to all types of motorhomes and Caravans. 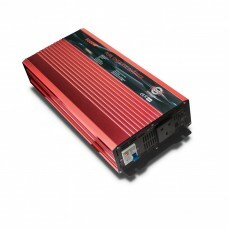 Click here for pictures of our inverter installs. Fitted to manufactures such as Swift, Hymer, Bailey, Burstner, Autotrail and many more.